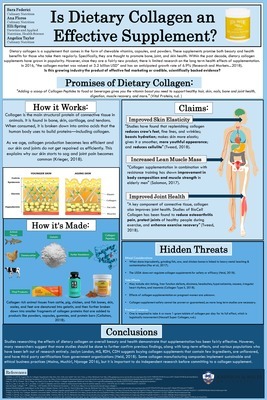 "Is Dietary Collagen an Effective Supplement?" by Eleanor Spring, Ana Flores et al. Is Dietary Collagen an Effective Supplement?